We are a small custom bike shop with a unique twist on building. 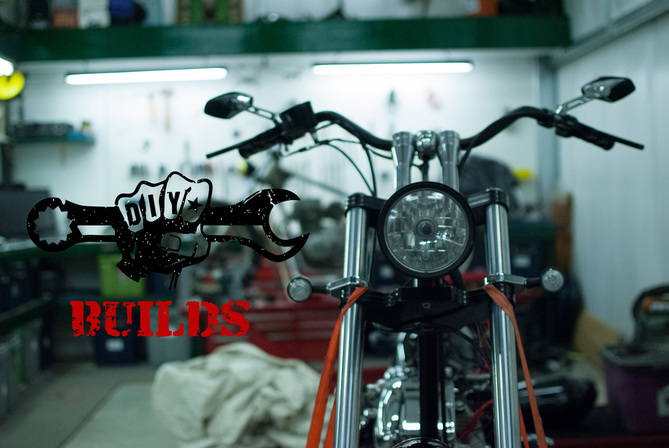 Our custom handcrafted parts will help you in making your ride stand out form the rest. 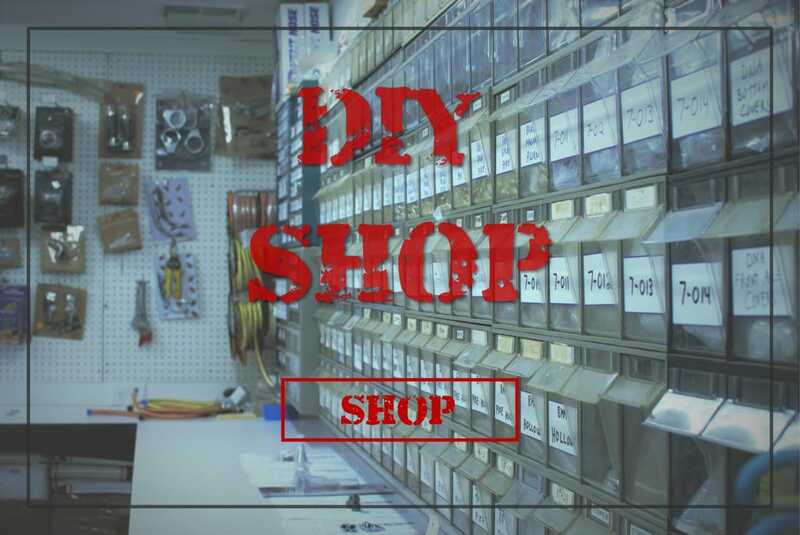 We have a large supply of standard, metric, and model specific hardware to help you finish any project correctly. We offer a selection of quality aftermarket and special import items you will not find elsewhere. We always have a project going on in the shop. Check out what we're working on now! We have a bunch of new brass products available! Check 'em out for your current build.